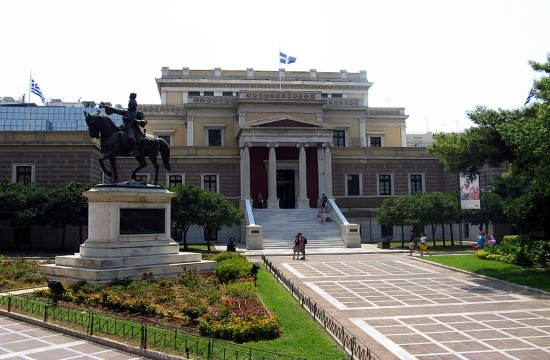 Visits to Greek museums and archaeological sites in September 2018 jumped 13.6 pct and 13.6 pct, respectively, in comparison with the same month in 2017 the Hellenic Statistical Authority ELSTAT reported on Tuesday, according to ANA. The rise in total visitors to museums included a 16.9 pct hike in free-admission visitors, while museum revenues increased by 14 pct in the same month, the report said. For the nine-month January- September 2018 period, there was a 8.5 pct hike in total visitors to museums, a 5.6 pct increase in free-admission visits and a 12 pct increase in revenues. For archaeological sites, ELSTAT announced that there was a 13.6 pct rise in total visitors, a 22.2 pct reduction in free-admission visitors and a 12 pct rise in revenues during the month of September. Over the nine-month period, there was 14.5 pct increase in total visitors, 11.7 pct increase in free-admission visitors and an 12.9 pct rise in revenues.